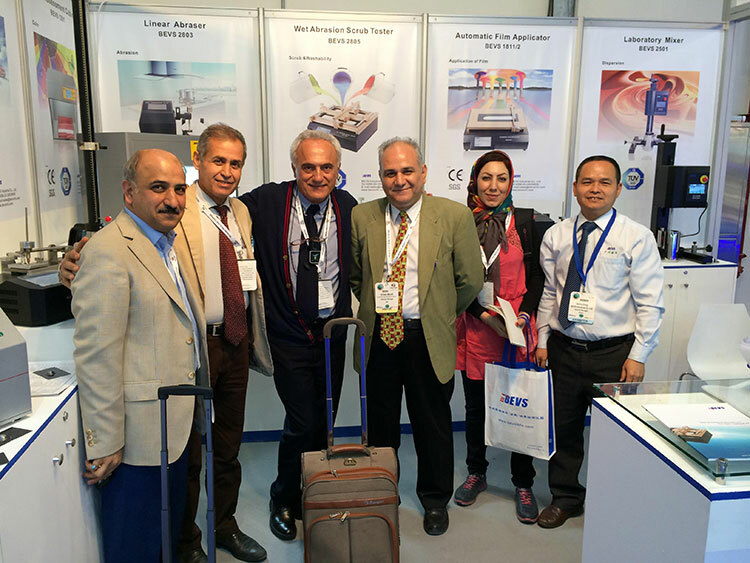 BEVS attended the MECS （Middle East Coating Show 2015 ）During March 9-11,2015, and ended in a satisfactory way. 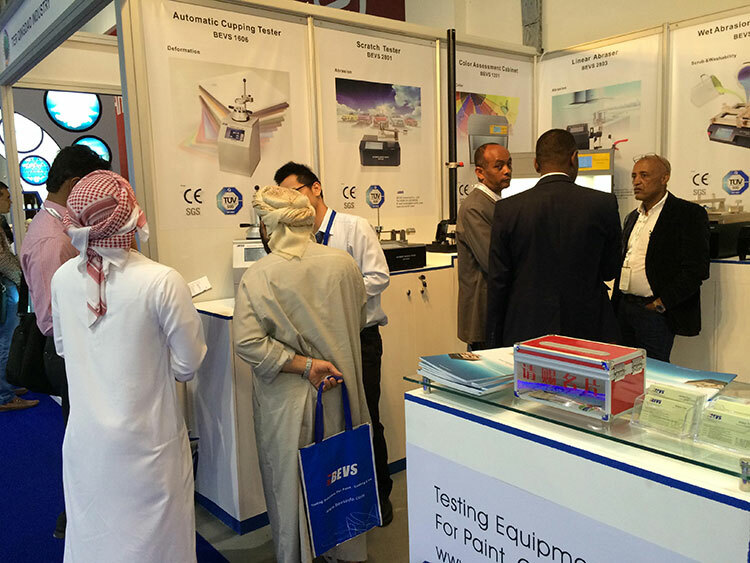 Middle East Coating Show is a worldwide Expo, attract a large number of well-known enterprises to participate in，which come from all over the world and inloved in paint, ink production, technology development, equipment manufacturing, and many other fields. 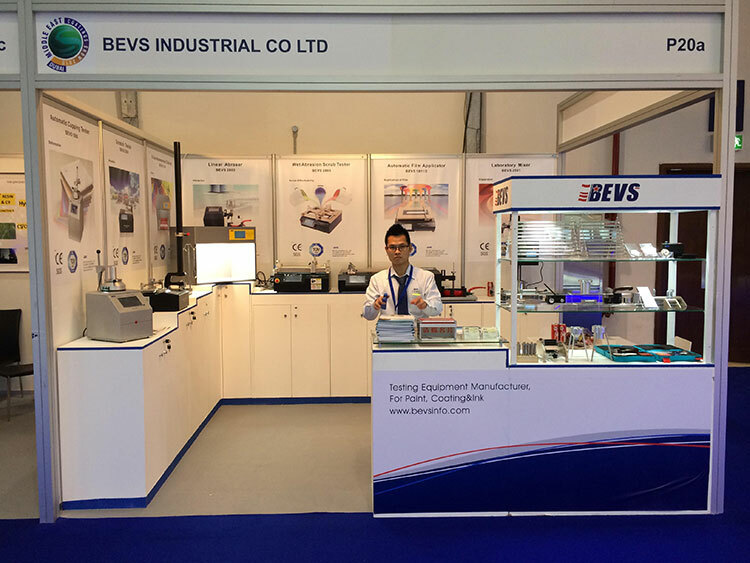 During the Show,BEVS not only gained a lot of praise,but also got lot of valuable advice.